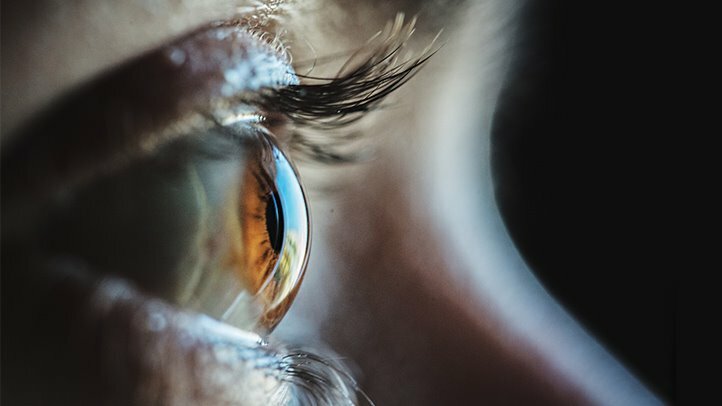 Glaucoma is the second leading cause for blindness worldwide. It is irreversible eye disease, which gives no early signs in most cases. It is a disorder wherein the optic nerve gets damaged and the most common cause is the high eye pressure. People who have hereditary eye diseases, diabetes, high blood pressure, thyroid disorders and Myopia i.e. nearsightedness are at a higher risk of developing it. People above the age of 40 years need to undergo routine eye examinations to rule out glaucoma. According to an eye survey conducted in various cities of Andhra Pradesh and Tamil Nadu, it is estimated that approximately 64 lakhs are at risk of developing Primary open angle glaucoma whereas around 25 lakhs population will be affected by primary angle-closure glaucoma. Apart from high intraocular pressure (IOP), even low blood flow to the optic nerve is responsible for causing glaucoma. Presently, patients are treating with the aim of reducing the eye pressure. However, there is no permanent cure for this eye disease. However, various studies show that certain food intake might help in lowering the IOP, improve blood flow etc. making patients less prone to develop glaucoma. Study by National Institute of Health (NIH) reveals those who had daily intake of fresh fruits or juices thrice a day lowered their chances of developing glaucoma by a staggering 79% than who ate less. Food nutrients that are responsible for this outcome include Vitamin A, Vitamin C, and alpha carotene. Vegetables that have rich content of nitrate levels may be beneficial to reduce the threat of glaucoma as nitrate helps in blood circulation. One interesting finding was that fresh grown fruits and vegetables have always proved to be better than the canned juices, which are artificially sweetened. Moreover, flavonoids are also reported to show improvement in patients eye pressure by slowing down the development of side vision loss. Even brinjal or eggplant lowered the intraocular pressure by a whopping 25% in another study consisting of only male population. While many patients avoid eye check-up for one or other reason, this makes early detection difficult. In the light of the severity of the eye disease, the only way to catch glaucoma is to diagnosis it at the earliest.